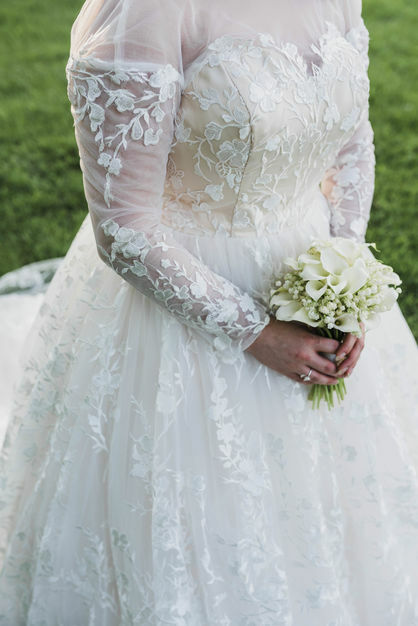 At Brides & Tailor, we provide custom made wedding dresses for brides of all sizes. 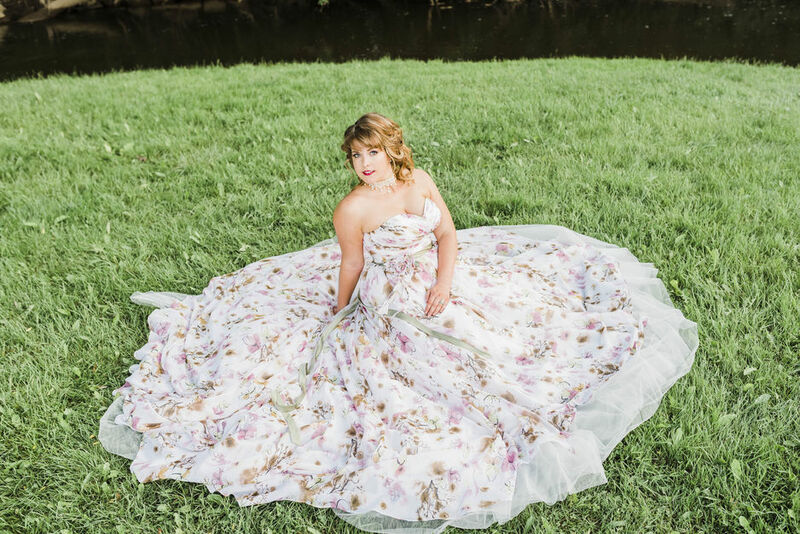 We are a proudly woman-owned Wedding Dresses Tailoring Business. Our mission is to empower women to look and feel their best. We know how hard it is to find a stunning wedding dress at an affordable price . We know the rising expenses and challenges awaiting every bride and groom as they plan the budget of their wedding day. 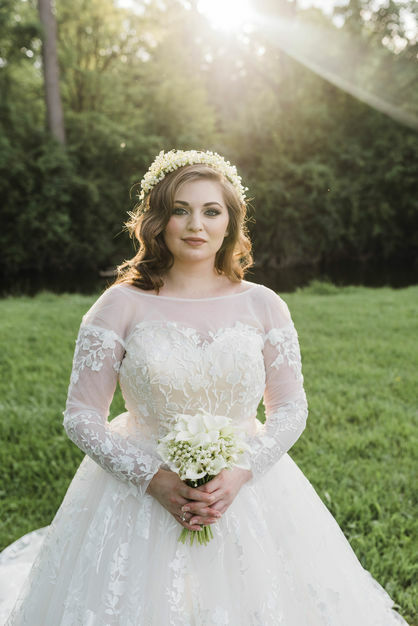 We also know how hard it is for plus size brides to find their perfect fit without feeling exhausted. All those factors have made us believe in our mission to empower all brides . We tailor each customized wedding dress with the best quality and material available in the market . A bride can choose any color from our 100-color-chart, so the choices are endless! 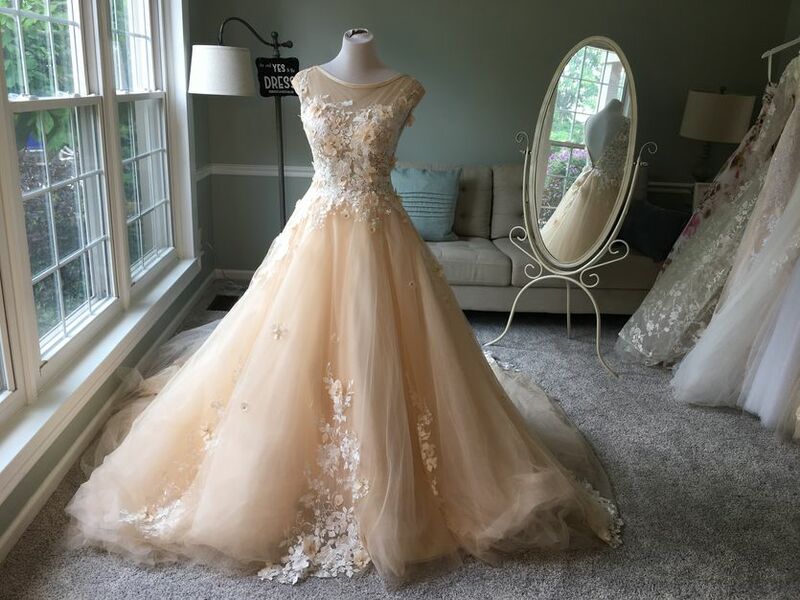 We also specialize in creating unique bridal gown styles such as 2-in-1 dresses, wedding gowns with removable trains,etc. 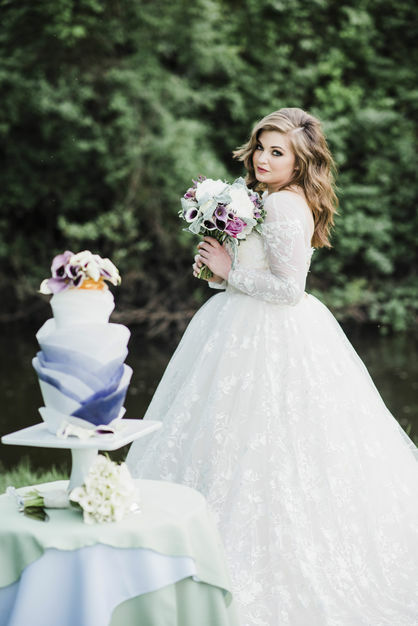 So whether you are looking for a modest wedding dress, a Hijab Wedding Dress, a mermaid wedding dress or any kind of wedding dress, we are ready to make your day! Our prices are quoted in the most affordable way possible to make sure you do not break the bank while dressing up like a princess. From Michigan, USA to the world-We promise to make you happy!❣️! 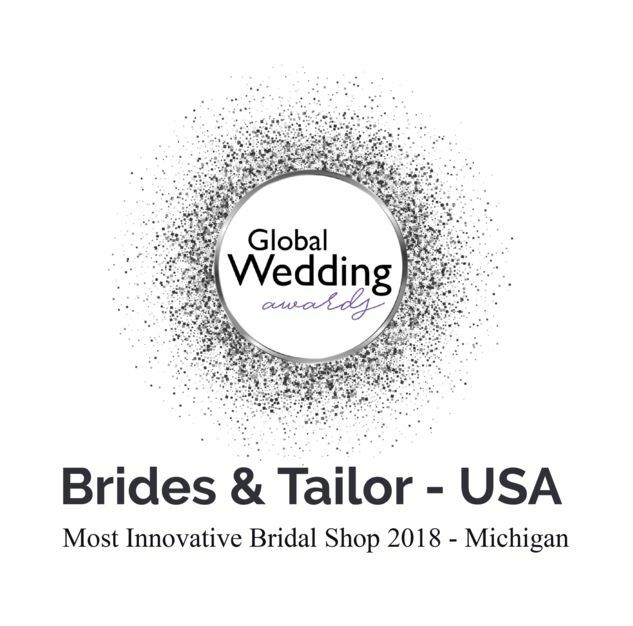 !.You can book you Michigan appointments today by going into this link: https://www.bridesandtailor.com/book-appointment/ to try on some of our beautiful wedding gowns if you live nearby! 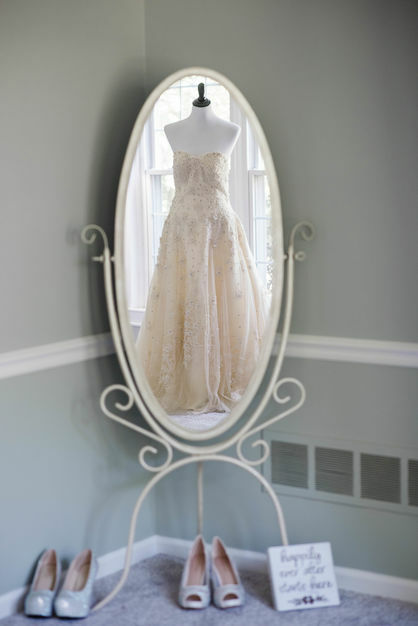 You can also get measured up if you are opting for a customized wedding gown with us! 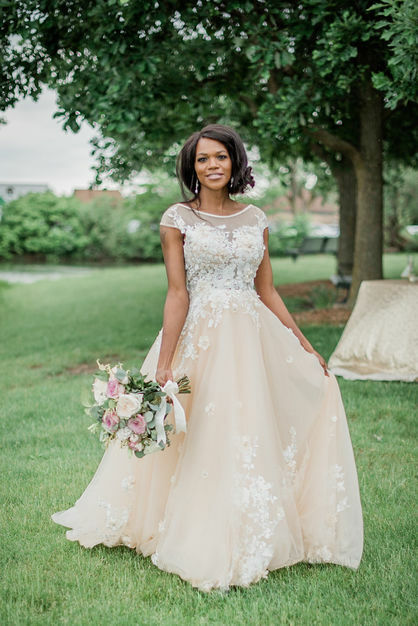 If you live away and would love to order a custom made bridal gown, we can definitely do it too. We will send you a step-by-step picture guide on how and where to take your measurements! 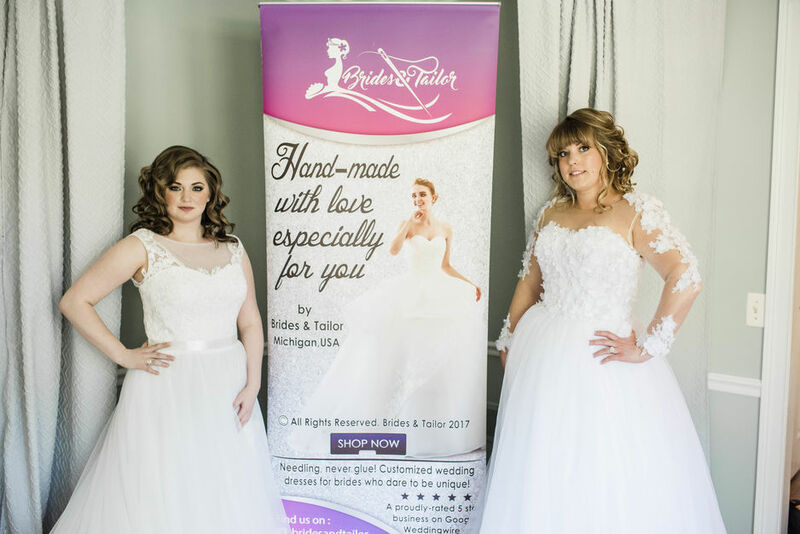 Brides & Tailor is a proudly 5-star-rated business on Google Business, weddingwire.com and wedding.com! We're also finalists for Weddingwire's 2018 Couple Choice Awards and Global Wedding Awards 2018! Thank you! 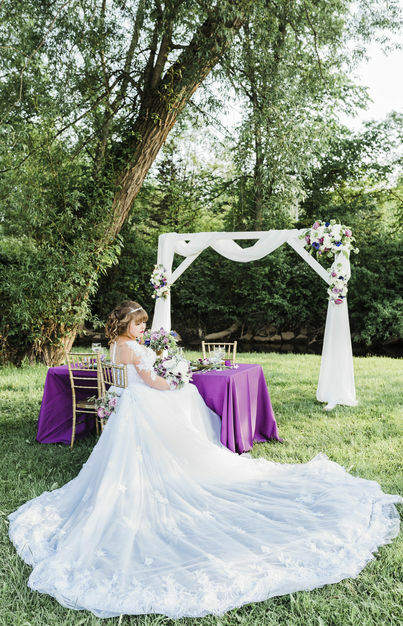 We cannot wait to be part of your big day! 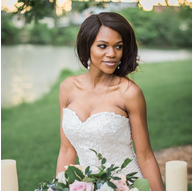 | Committed to love,laughter and happily ever after! If there is a certain wedding dress that you have always wanted but cannot afford its price, we are for you! Our concept is very simple. 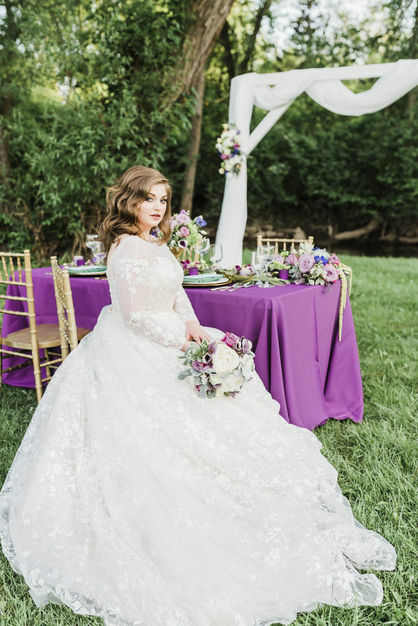 Wedding Dresses should not be for thousands of dollars! We customize and tailor your dress and deliver it straight to your door! 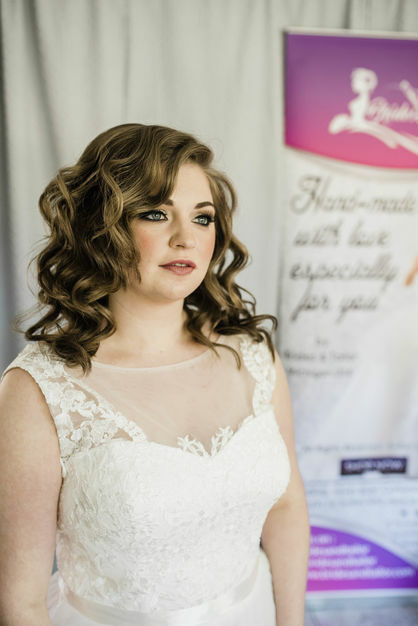 Check out all our brides' reviews on facebook and our website and contact us today! If you live in another state or outside the US, you can place your orders online! You can even send us your own design for a quick price quote! Prices range from 700 to 1400 USD in average. We provide discounts for bridesmaids orders if they're more than 5 gowns too! 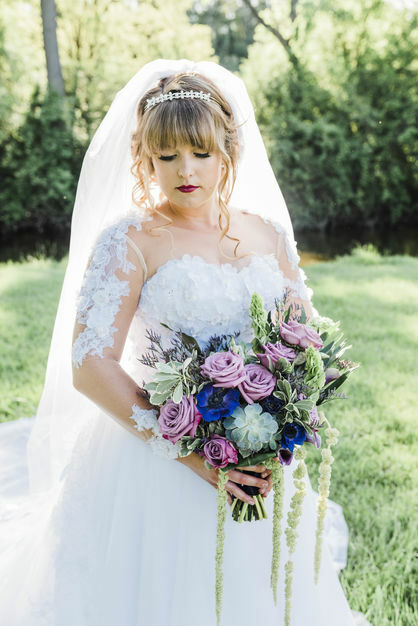 Our brides usually reach to us at least 1 year before their wedding, but we accept brides who also come up to 3 months before their wedding date ( if we have the chance to do it). What specialty dress and attire items do you provide? Do you provide any additional services besides wedding dresses? Do you provide suits for grooms? 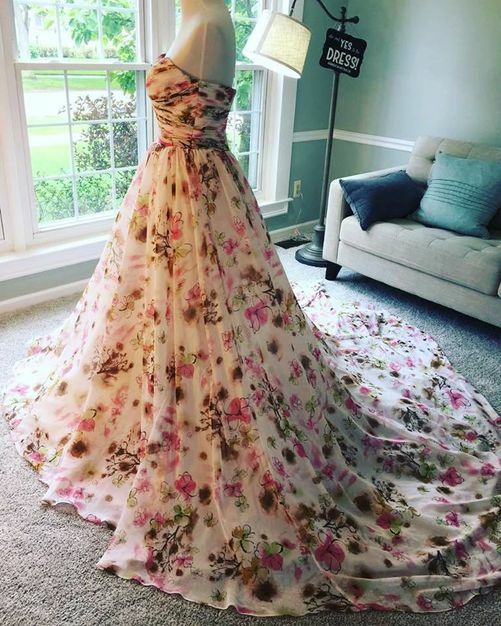 What is the typical turn-around time for a dress? We have multiple tailors working around the clock to tailor our gowns, so we can have your dress ready in as little as 40 days! It all depends on the amount of current orders,however. 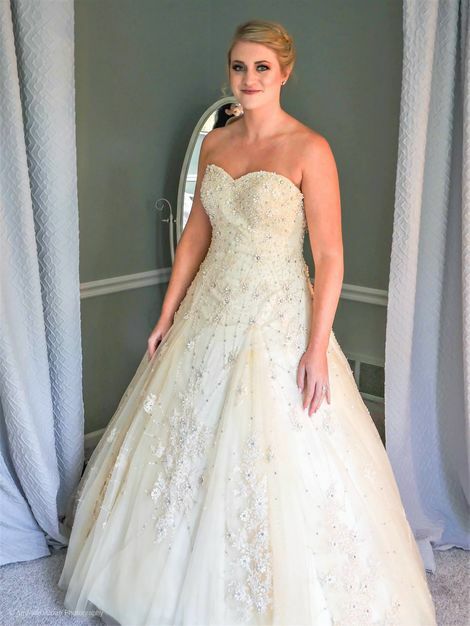 Do you carry new or worn gowns? Do you provide any guarantees/warrantees? Do you provide dry cleaning?